Brian Murphy will serve as CTO. 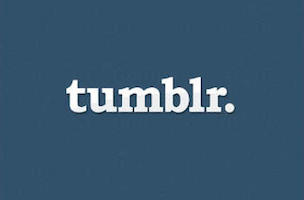 Tumblr has named Brian Murphy chief technology officer. Murphy comes to Tumblr from The New York Times, where he served as vp of engineering since 2011. Murphy’s appointment is effective March 21.